Last week, we got word that a FIFA 19 demo would be dropping on September 13, 2018. Now, we finally have the details on what to expect. As predicted, the FIFA 19 demo will include the standard Kick-Off mode. 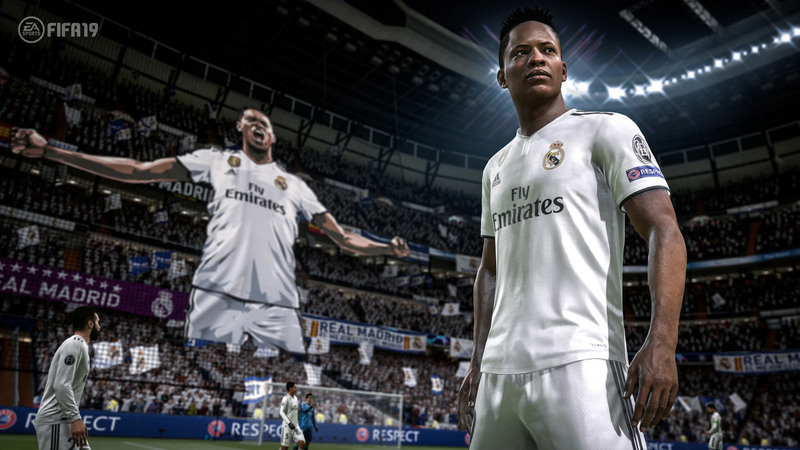 Additionally, fans will be able to try their hand at The Journey, the FIFA story mode that originally debuted in FIFA 17, and UEFA Champions League. This year marks the final chapter in Alex Hunter’s story, but that’s not all. Here’s official information on what people can expect from The Journey in FIFA 19. For the first time in the series, Alex isn’t the only character with a playable story. You can also play the full-length of Alex’s half-sister Kim and his best friend Danny Williams. All three players are about to reach one of the biggest moments of their careers. It’s not stated whether or not your progress in The Journey can transfer from the demo to the main game, but the demo should help fans get a feel for the gameplay adjustments. For more insight into what to expect from FIFA 19, be sure to check out our hands-on preview.